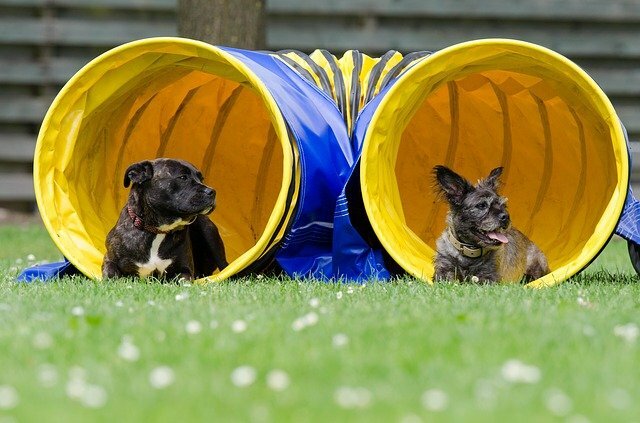 Announcing our brand new Fun Dog Agility Courses! 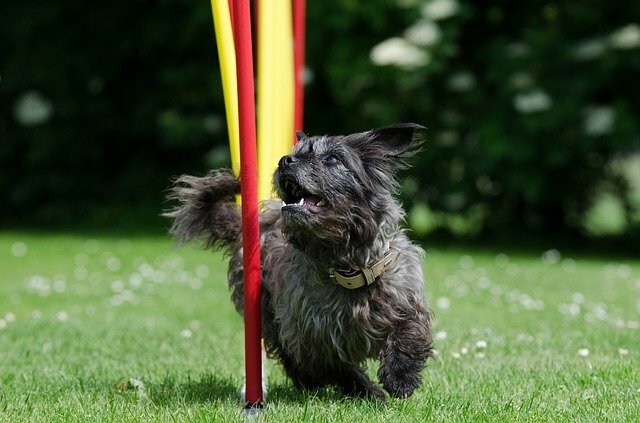 Agility is fun, it’s friendly and great for keeping your dog healthy and trim. 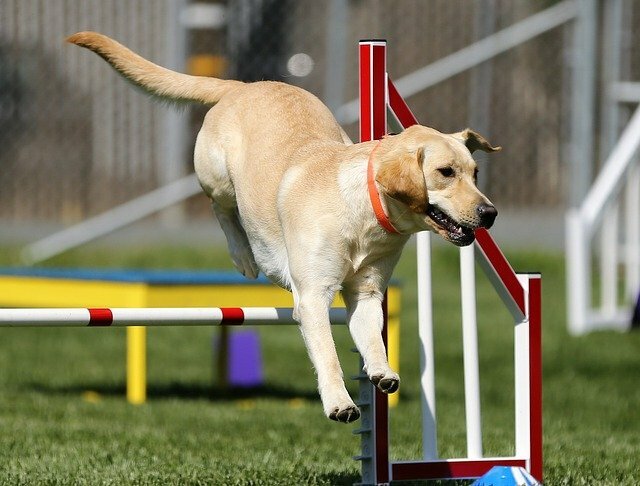 Dog agility is a fun dog sport, where dogs are guided around an obstacle course by their owner. Dogs are directed using voice commands, movement, and body signals. 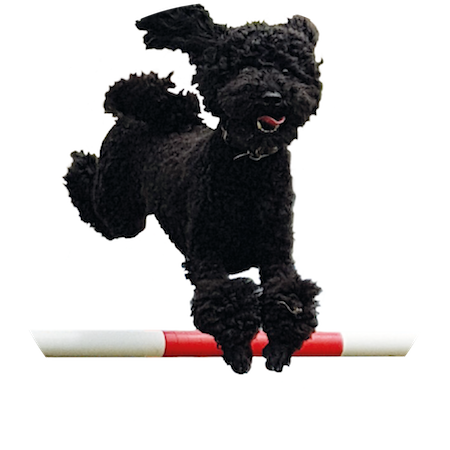 Agility classes are fantastic for improving the bond between owner and dog, as well as showing you how to make exercise with their dog fun. It works the dog both mentally and physically on a regular basis. Not only that, but it’s also a great way to socialise for dogs and owners. 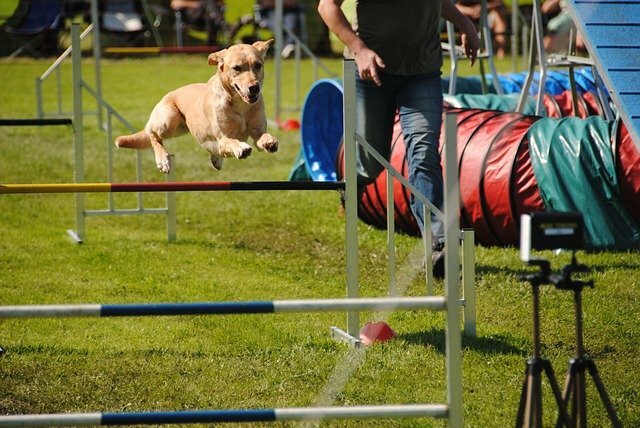 All breeds, sizes and shapes of dog can take part. 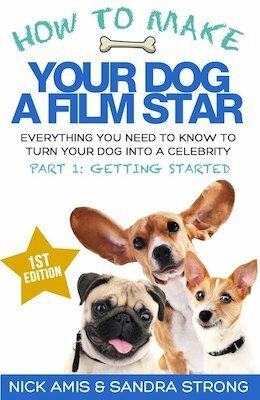 Dogs need to be well socialised as they will be often working off lead with other dogs. Our classes are non-competitive. All dogs must be 1 year or over. 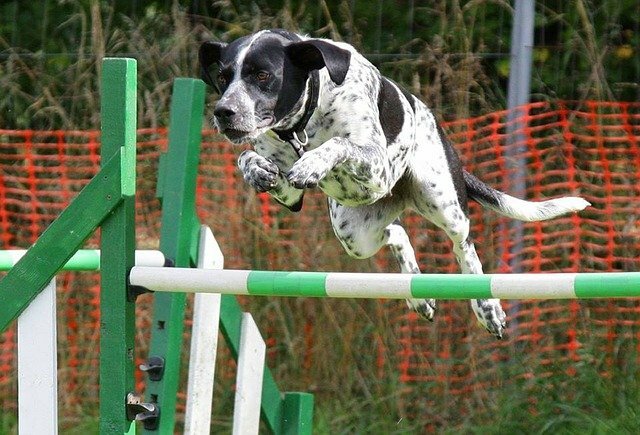 Dog Agility classes are a blast! The group is great, with all levels and abilities. We just have a really laugh together. 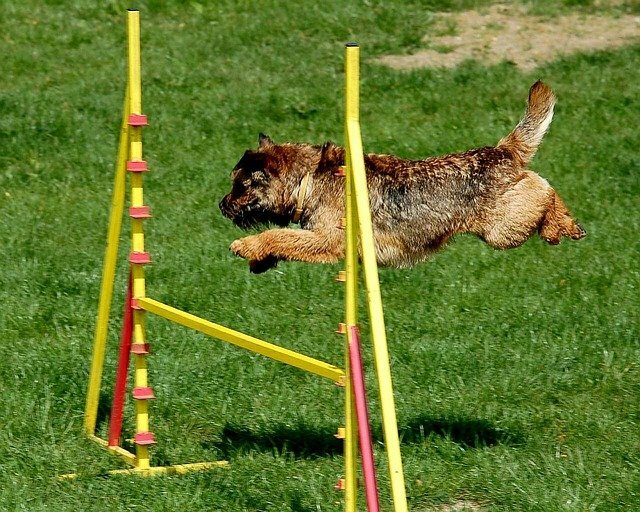 My dog, Harry, just loves doing agility. 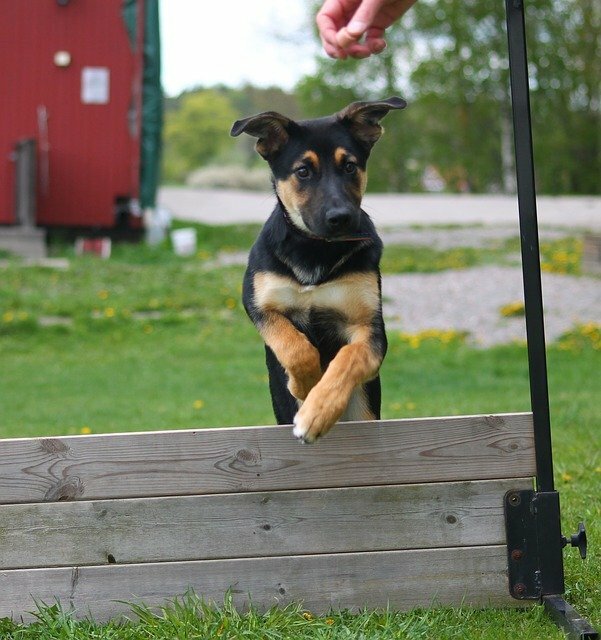 It’s brilliant exercise for him, and he is much more sociable with other dogs since doing the course. The course will also include useful handouts & homework tasks. What to bring: flat collar, 4ft lead, tasty treats or squeaky toy, trainers. 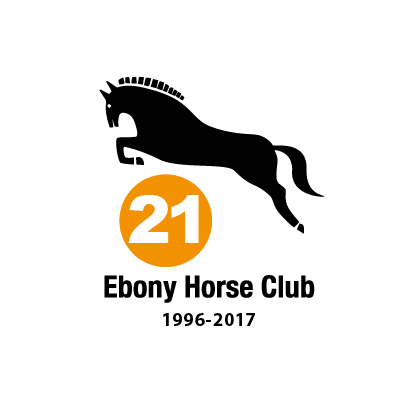 contact Clare Charlton on 07833 724482 or use our contact form. 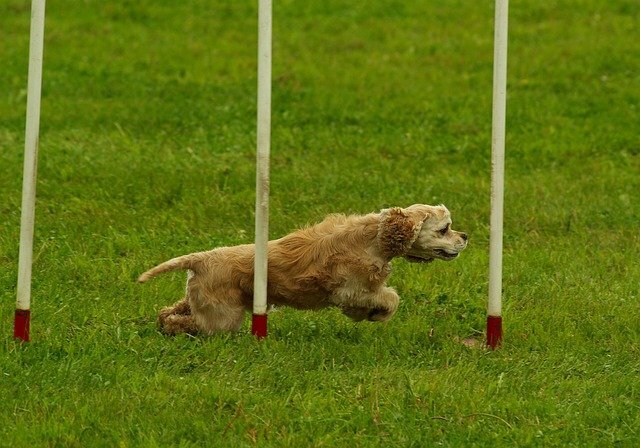 Register your dog today and beat the rush. Remember, we only allow just 8 dogs per class.